To get you in the holiday mood, I thought it was time for a holiday layout. I had a ton of fun making this layout as it took me back to the first large display I have ever done in my professional career. 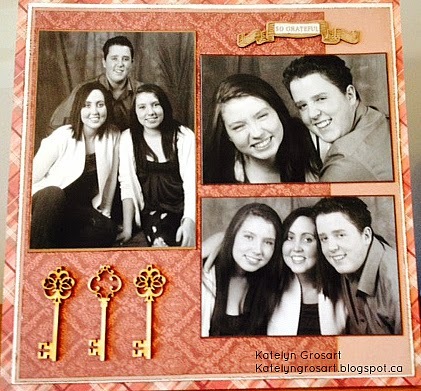 Once again the chipboard is amazing and is all available at Southern Ridge Trading Company. Here are all of the elements together on my layout. Products used: SEA-165, and Bo Bunny: Altitude, Candy Cane Lane, Double Dot, and Double Dot Jewels. Stop by the Southern Ridge Blog today to see the rest of the details on my holiday layout. Happy Remembrance Day to all of our Canadian followers and Happy Memorial Day to all of our American followers on the blog! I finally got to play with ALB-309 last weekend and I love the mini album. The gears on the front are amazing and full of opportunity. I will warn you, below it is top heavy in photos, so grab a cup of coffee and enjoy my gear mini album. Front Cover: Inka Gold - Gold and Gold Brown. Inside Cover: Inka Gold - Gold and Gold Brown. Page 1: Bo Bunny - "Somewhere In Time", Bazzill Cardstock. 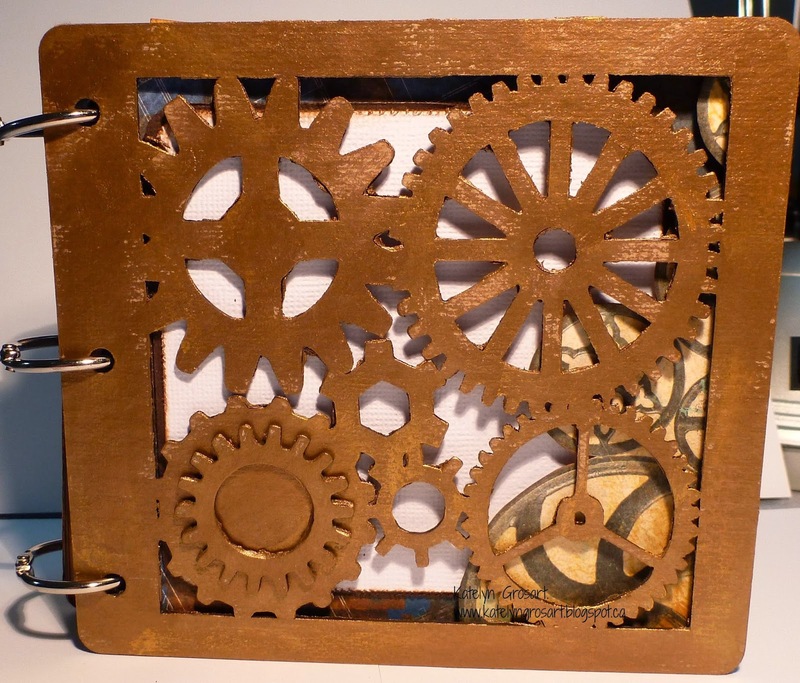 Page 2: Bo Bunny - "Somewhere In Time", Bazzill Cardstock, Gears from SRTC. I inked the gears using Vintage Photo and Walnut Stain Distress Ink. Page 3: Bo Bunny -"Somewhere In Time", Bazzill Cardstock, and flowers from SRTC. I inked my flowers using Vintage Photo Distress Ink and put the Sakura clear gel pen over the centers of the flowers. Page 4 & 5: Bo Bunny - "Somewhere In Time", Bazzill Cardstock, SRTC - HHP-282, Flowers and leaves from SRTC and Melt Art - Gold Uttee. 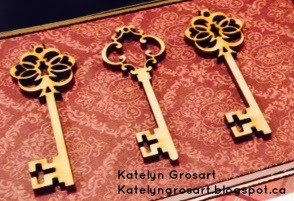 I used the Gold Uttee on the key holes and embossed them. On the flowers I inked them with Vintage Photo Distress Stain and then added the clear Sakura Gel pen over top. Page 6 & 7: Bo Bunny - "Somewhere In Time", and Bazzill Cardstock. I Glossy Accented the clocks in the bottom left and right hand corners. Page 8 & 9: Bo Bunny - "Somewhere In Time" , Bazzill Cardstock, and Flowers from SRTC. I added Vintage Photo Distress Ink to the flowers to give them an older look. Page 10 & 11: Bo Bunny - "Somewhere In Time", Bazzill Cardstock, and BAN-284 from SRTC. On the banners I added Vintage Photo Distress Ink. Page 12 & 13: Bo Bunny - "Somewhere In Time" , Bazzill Cardstock, TAG-044 from SRTC, and Melt Art - Gold Uttee. 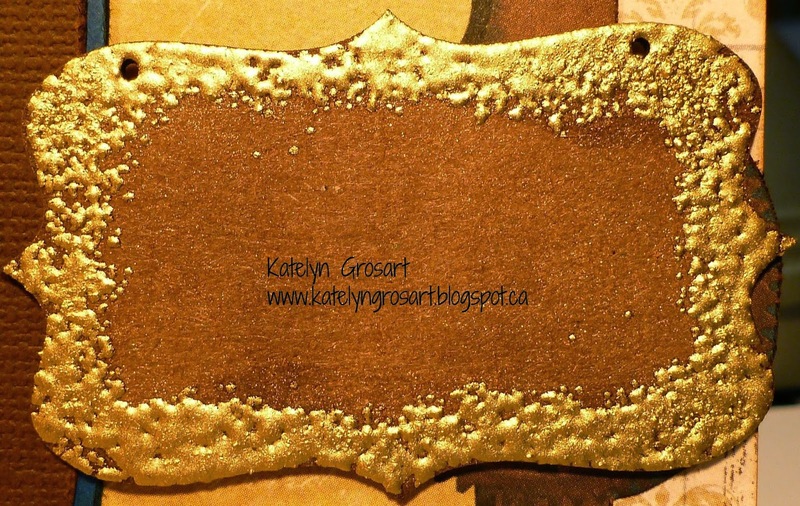 On the TAG-044 I used Gold Uttee and embossed, but didn't emboss it all the way so I could leave the bubbles. 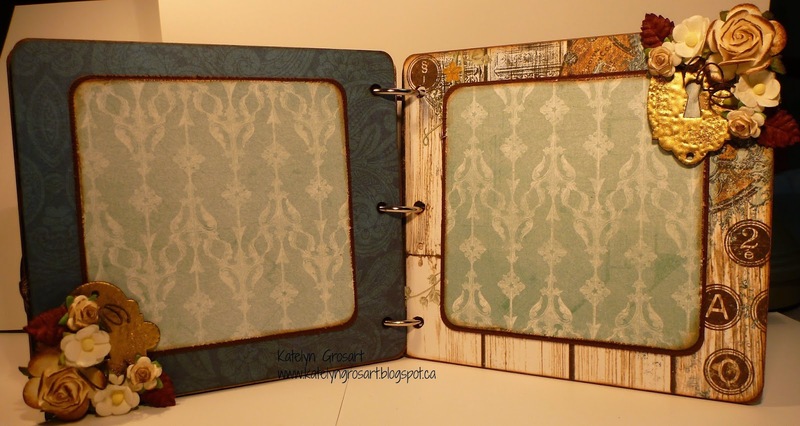 Page 14 & 15: Bo Bunny - "Somewhere In Time", and Bazzill Cardstock. 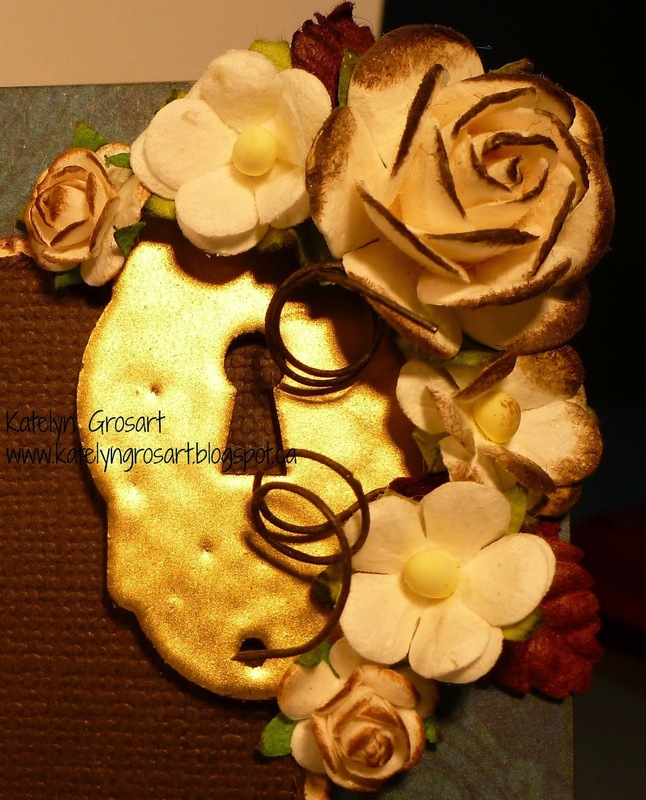 Page 16 & 17: Bo Bunny - "Somewhere In Time", Bazzill Cardstock, HHP282 from SRTC, Flowers and Leaves from SRTC, and Melt Art - Gold Uttee. Back Cover: Bo Bunny - "Somewhere In Time"
Hope you have a great Tuesday! 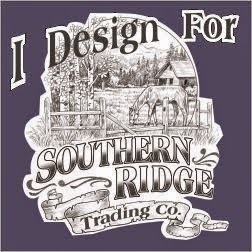 Stop by our Southern Ridge Trading Company Facebook page to check out more wonderful designs from our designers. 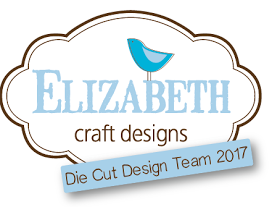 I hope that you are having a wonderful Monday morning and have been enjoying our talented designers! 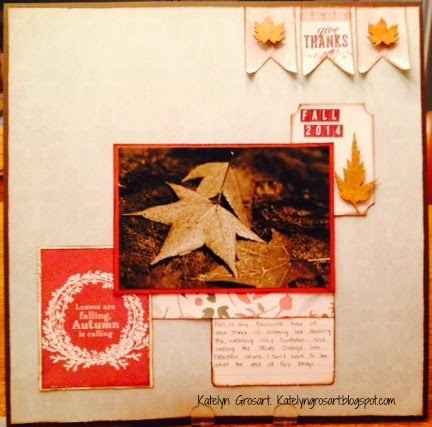 I'am excited to be back up on the Southern Ridge Trading Company blog sharing with you a fall layout. My favourite time of the year is Fall, so what better way then to document it through a layout. I used the amazing chipboard leaves, NAT-393 off of the SRTC website. On the chipboard leaves I used three different colours of Inka Gold to colour them and I love that all three of them turned out differently, since you are never able to find the same leaf out in nature. Products used: SRTC - NAT- 393, Patterned Paper - Authentique "Grateful", Bazzill Cardstock, and Inka Gold in: Gold, Orange, and Gold Brown. I hope you are feeling inspired to create something on this wonderful Monday morning. Thanks for stopping by the Southern Ridge Trading Company Blog and check back the rest of the week to see our other amazing designers and their projects. I'm so excited to be sharing my first post with Southern Ridge Trading Company. 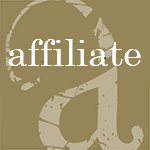 I was fortunate to discover this amazing company when I was at a trade show in Edmonton last month. Southern Ridge Trading Company chipboard and wood products are amazing and the potential to include them on page layouts and cards is endless. This single page layout is very special to me as the pictures were Christmas presents from my step brother, my step sister and myself to our Dad. I'm just now getting around to scrapbooking them and I felt there was no better way than featuring two different types of embellishments from SRTC. Full view of the layout showing the wood and chipboard pieces from SRTC. The paper used is "Grateful" from Authentique and Bazzill cardstock. The SRTC chipboard banner is BAN-284. I left it in its natural state as the detail on the banner is absolutely stunning. I added a label from the Authentique "Grateful" collection in the blank space so I could give my layout a title. The detail on the SRTC wood keys is amazing. Thank you for stopping by and I hope that you have enjoyed my creation. 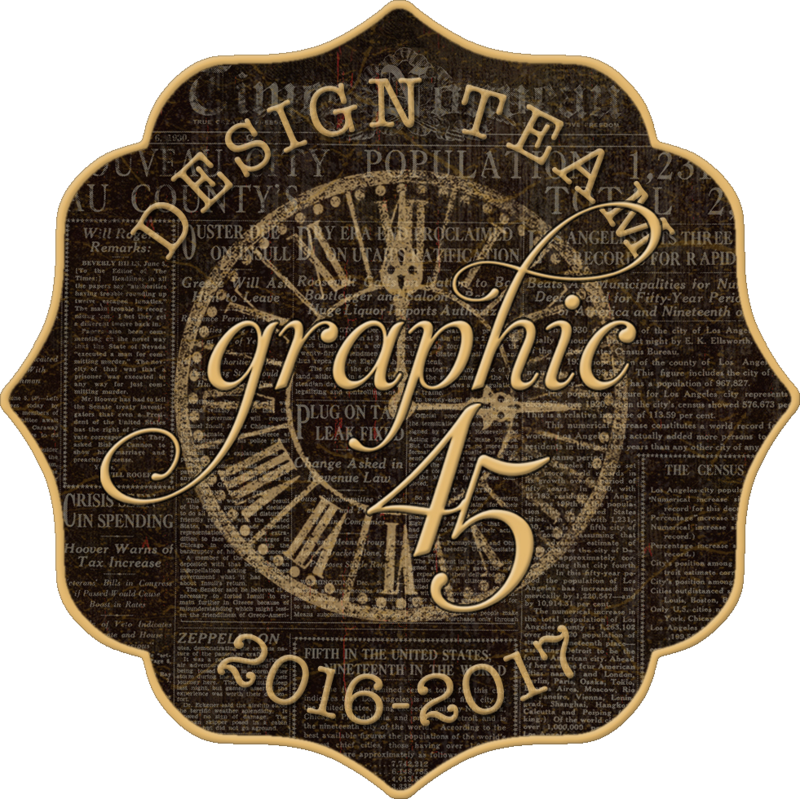 Make sure that you stop by our Facebook group as there are other talented designers posting to keep the inspiration flowing. I don't know where the time goes. But all of the sudden May is here and I had high hopes to post more on my blog but it seems that life gets in the way and there aren't enough hours in the day. I have been extremely busy creating samples for my local scrapbook store Treasured Memories Scrapbooking so that seems to take most of my creative time in the evening. I have just finished creating some Father's Day inspired cards using one of Tim Holtz's new Stamper Anonymous stamp set High Society Blueprints. Supplies: Bazzill Cardstock, Graphic 45 "Good Ol' Sport", Bo Bunny Double Dot, May Arts Ribbon, Fab Scraps Clock Charm, Tim Holtz Stampers Anonymous Stamp Set: High Society Blueprint. Thats all for now. Off to create some more Father's Day inspired projects. 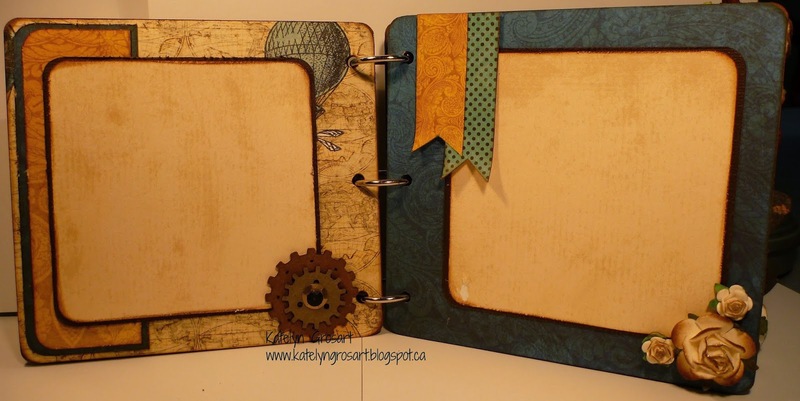 I made this card using the Travel Blueprints stamp from Tim Holtz, Stampers Anonymous line. This is one of four cards that I made for a class that I will be teaching at Treasured Memories Scrapbooking and Cards in Duncan. 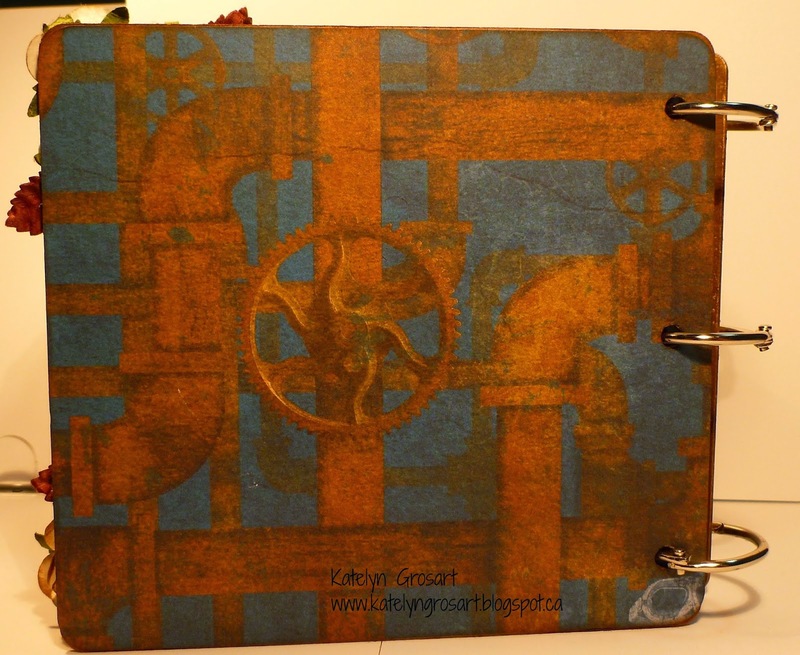 I really enjoy making cards using Tim's blueprints stamps, there are so many different ways to use them. This card made me want to travel to somewhere warm as we have been getting a ton of rain. Hope this gives you some crafty inspiration. Supplies used: Tim Holtz Stampers Anonymous: Travel Blue Prints, Vintage Photo Distress Ink, Distress Markers: Chipped Sapphire, Pumice Stone, Scattered Straw, Vintage Photo and Ripe Persimmon. Cardshoppe by Bazzill, Fab Scraps, and Athentique paper used. I want to welcome you to my blog and thank you for stopping by. I hope you enjoy all of the crafty things that you will find here.